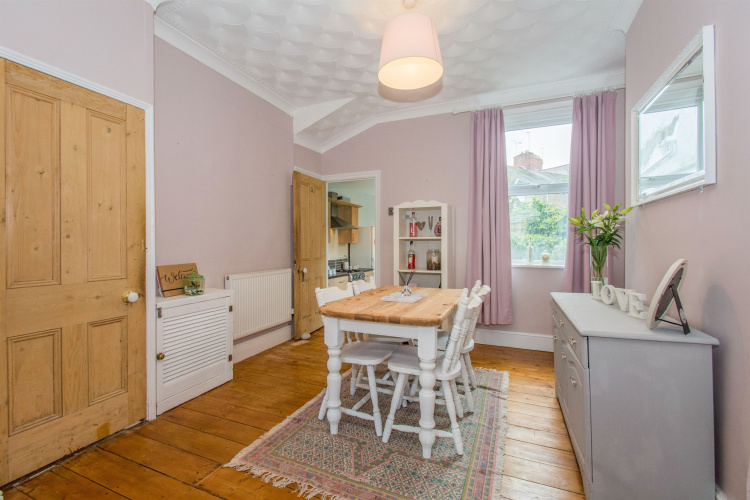 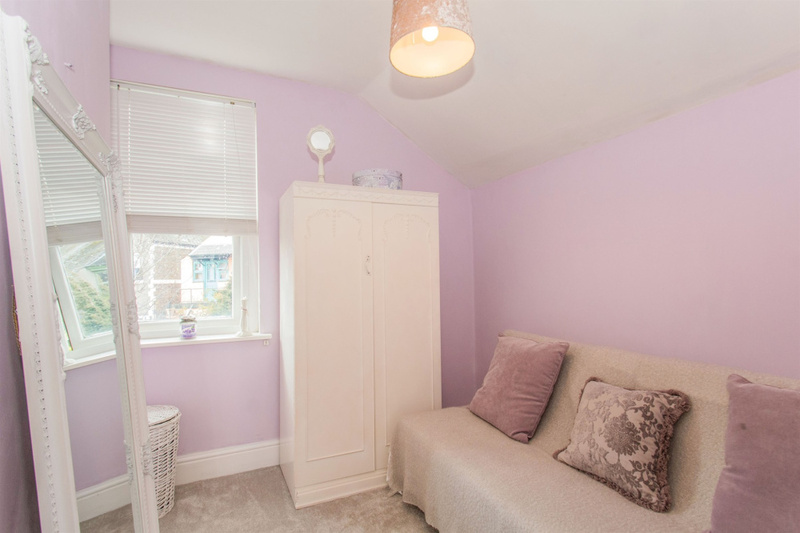 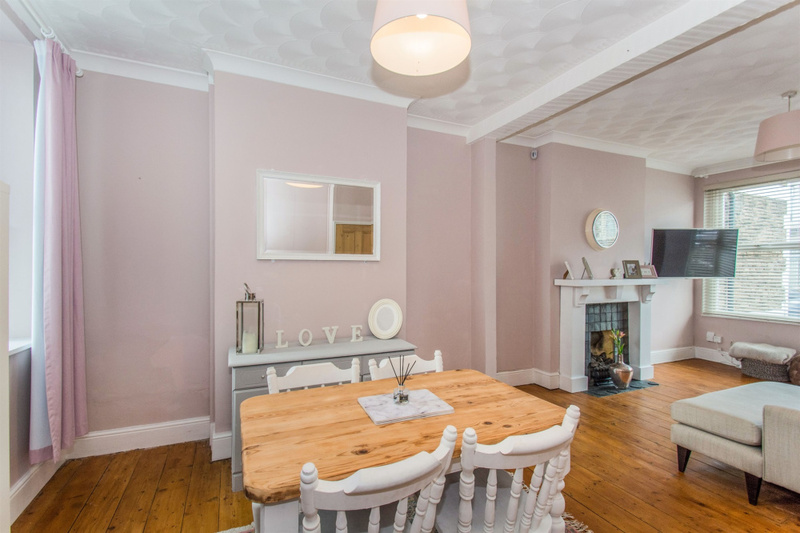 This wonderful three bedroom traditional home has been sympathetically updated to highlight some lovely features and has been decorated to a high standard giving a bespoke homely feel throughout. 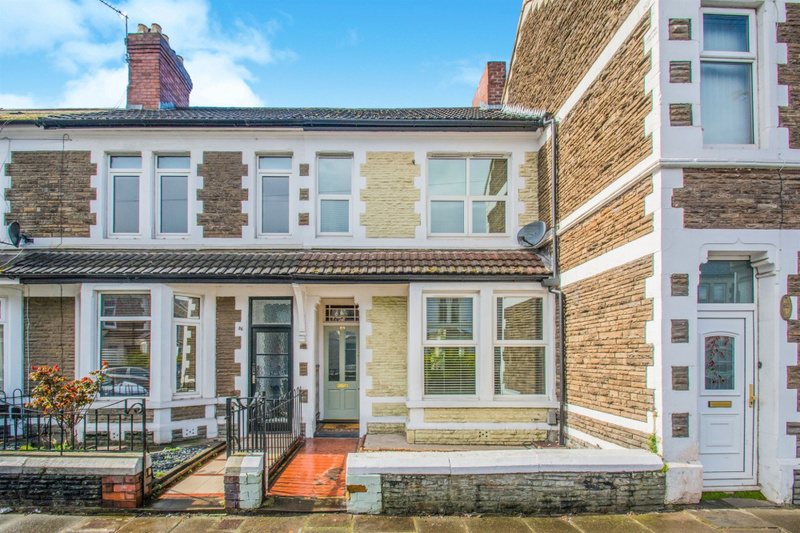 It is located within easy walking to local amenities such as the local schools, and a full range of services along Splott road, linking to Clifton Street and then the city beyond. 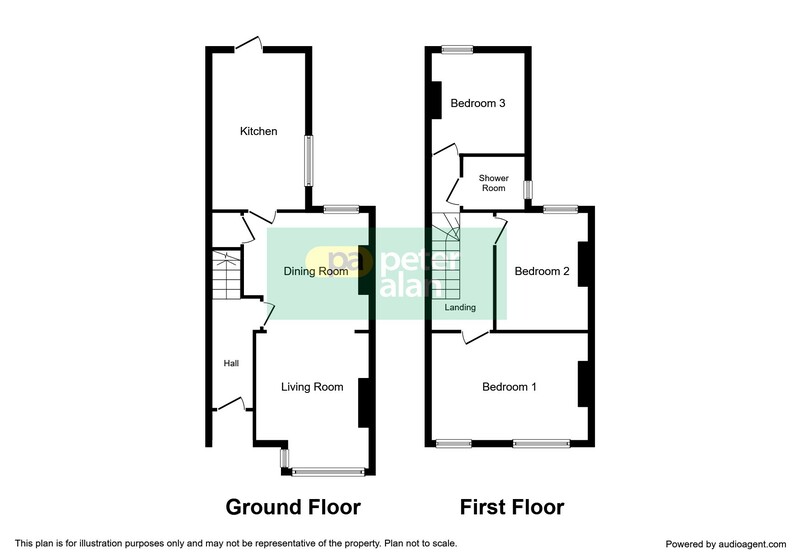 Also a stones throw away, a large park, with plenty of facilities including the newly refurbished sports centre with swimming pool. 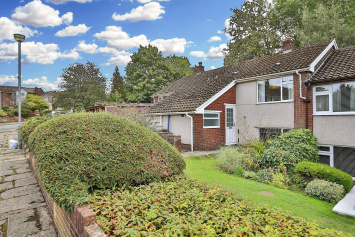 Also great for commuters in or out of the City with options of the main links of the A4232 and the A48 normally within a few minutes drive. 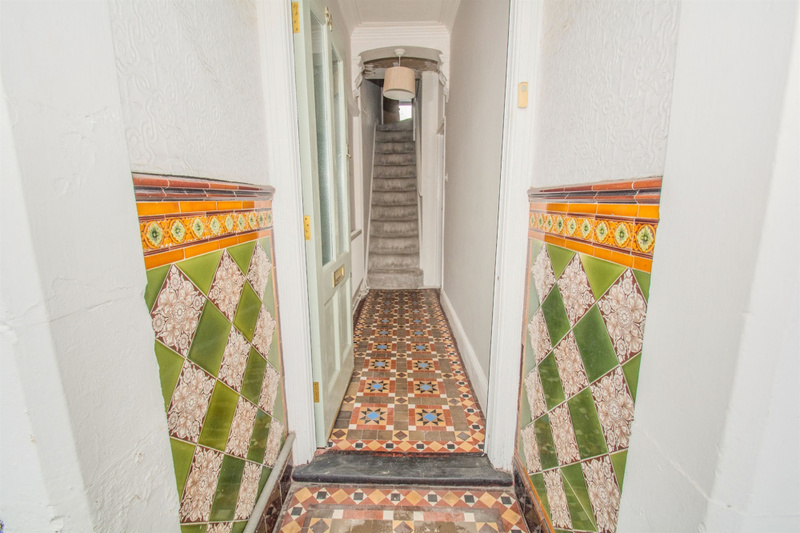 Internally, the home benefits from feature original tiling to the welcoming hallway, a large open plan living space plus a modern kitchen to rear. 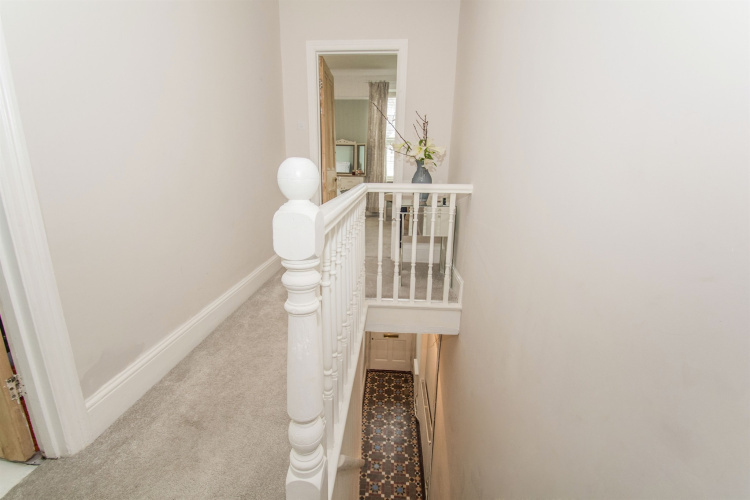 Upstairs the three bedrooms, which are all of double dimensions are found, along with the cool contemporary shower room. 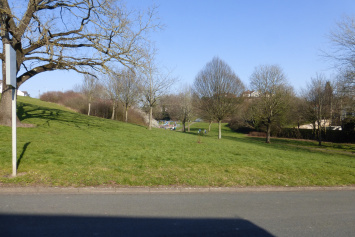 Outside the garden is designed for ease of maintenance for busy lives, but a great spot for relaxing in the afternoon sunshine. 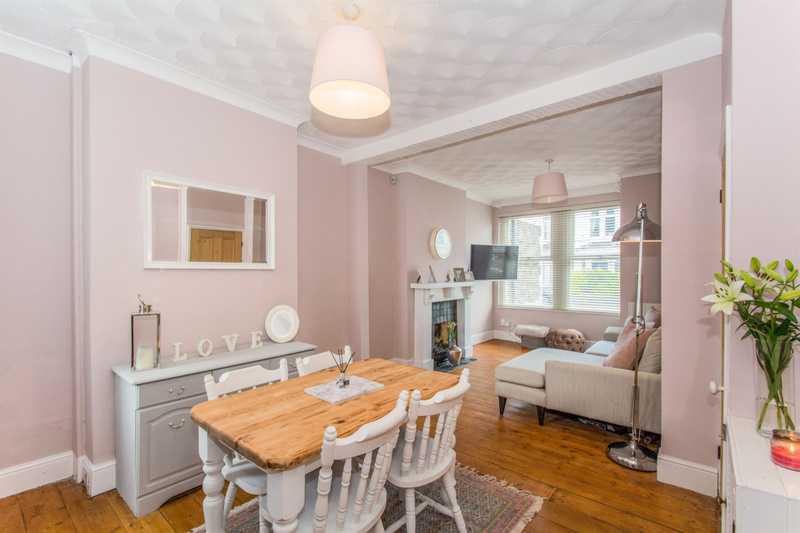 Be sure to book now, as these homes are always in demand! 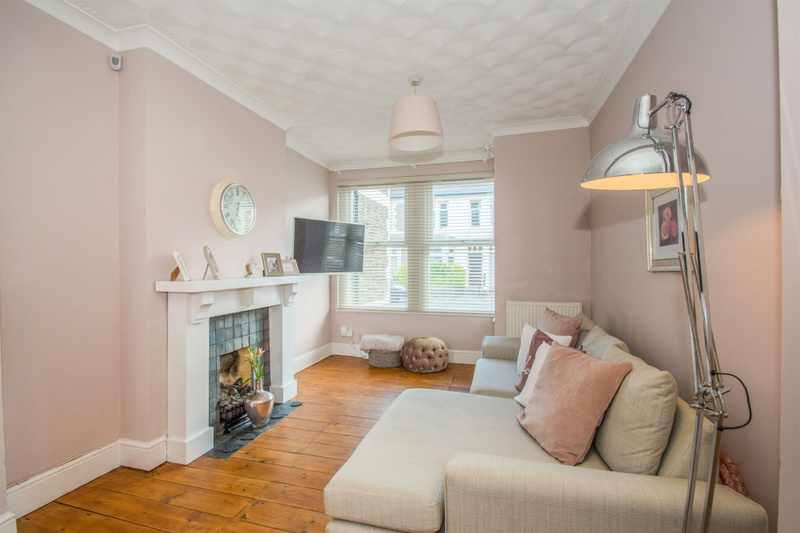 Double glazed box window to front, feature fireplace with wooden surround, radiator with thermostatic valve, coving to ceiling. 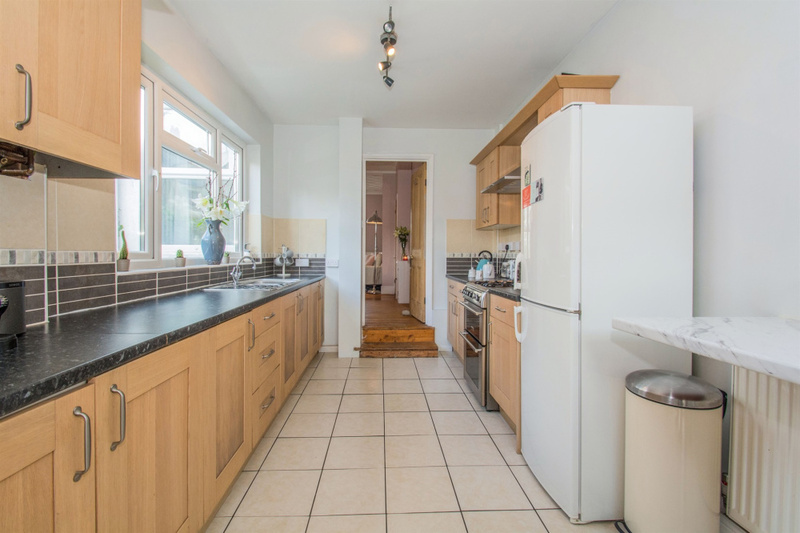 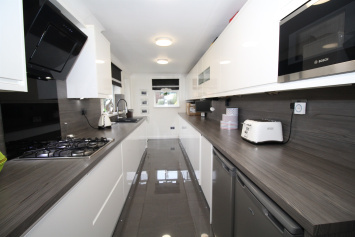 Fitted with matching base and eye level units with worktop space over, 1+1/2 bowl stainless steel sink with single drainer and mixer tap with tiled splashbacks, space for fridge/freezer, washing machine and cooker with hood over, window to side, tiled flooring, door to rear garden. 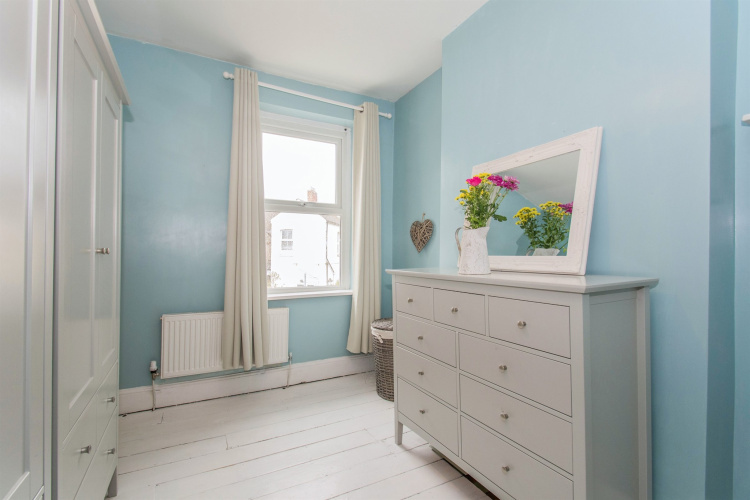 Two windows to front, double radiator with thermostatic valve, fitted carpet, picture rail, coving to ceiling. Window to rear, double radiator with thermostatic valve, fitted carpet. 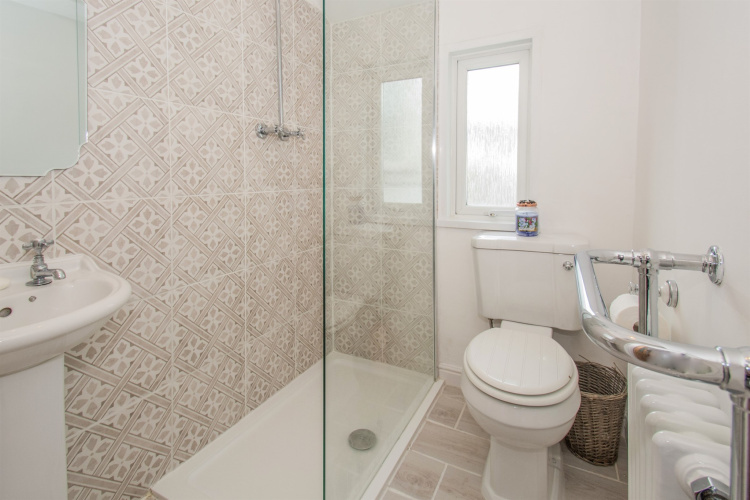 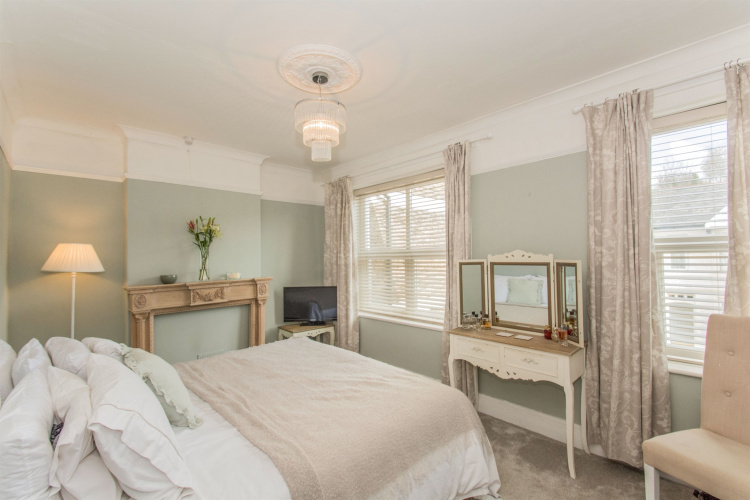 Re-fitted with a three piece suite comprising walk-in shower with waterfall head,, pedestal wash hand basin and low-level WC, fully tiled walls, retro style large radiator and chrome towel heater, window to side, tiled flooring. 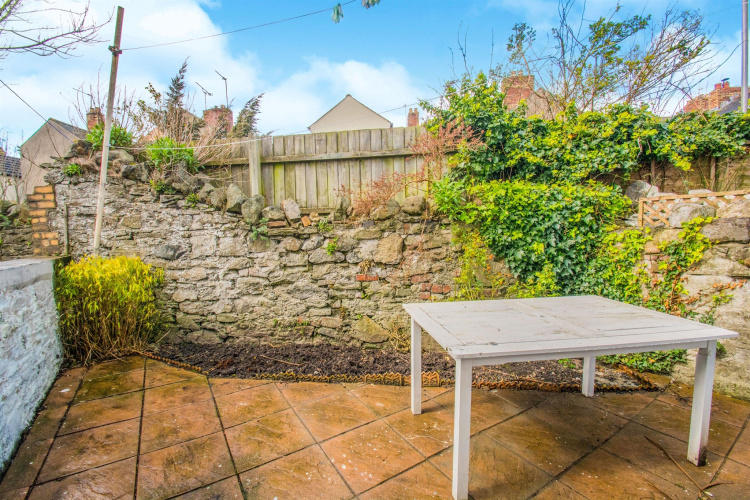 The forecourt is designed for ease of maintenance whilst the rear garden is again designed for ease whilst benefiting from a westerly facing aspect and giving a pleasant space to sit and relax.